Designed and manufactured under stringent quality standards, Diakont EMAs incorporate optimized roller screw thread design and specialized hardening technologies to provide a best-in-class service lifetime rating. With a greater number of contact points than ball screw solutions, Diakont hardened roller screws feature increased load capacity and rigidity, providing superior operating lifetime compared to ball screw (up to 10x greater lifetime) and competitor roller screw actuators on the market. Diakont is a full-cycle engineering, manufacturing, and service company, supplying motion control solutions that enhance the safety, economy and efficiency of many industries. Diakont EMAs are equipped with inverted roller screws, which require much less space than ball screw or pneumatic solutions with equivalent specifications (force, speed, etc.). 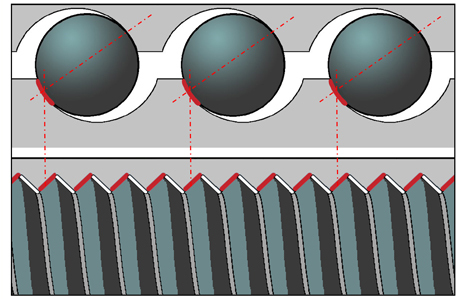 Owing to this optimized design, Diakont actuators require smaller housings and fewer parts between the motor and the roller screw, thereby reducing the overall weight and size of the EMA. The Diakont DA Series actuator line of reduced weight starts at 5 kg. 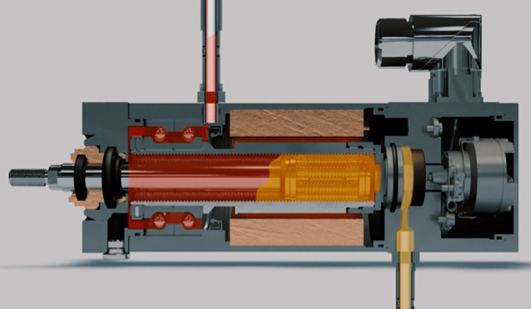 The DA Series’ compact design allows end users to easily replace hydraulic or pneumatic actuators with Diakont EMAs. Diakont EMAs are compatible with various third party servo drives and amplifiers. 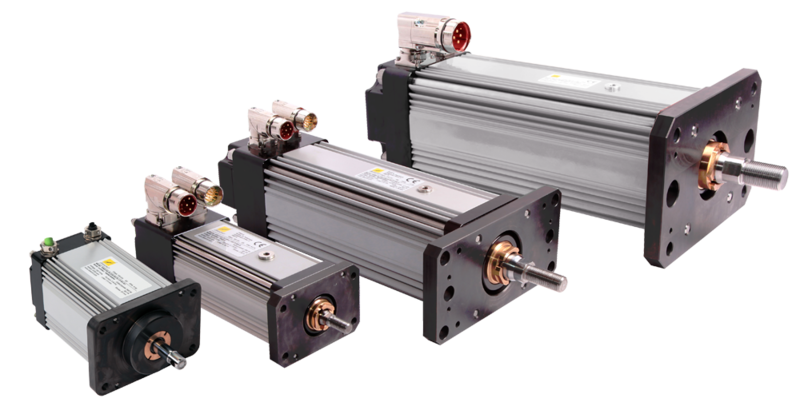 As a result, Diakont actuators allow for easy integration into existing motion control systems. Diakont DA Series actuators are also equipped with specialized patented lubrication ports that facilitate scheduled maintenance without requiring disassembly, recalibration, or removal from machinery. Performing maintenance with the actuator on the machine reduces downtime and improves output. 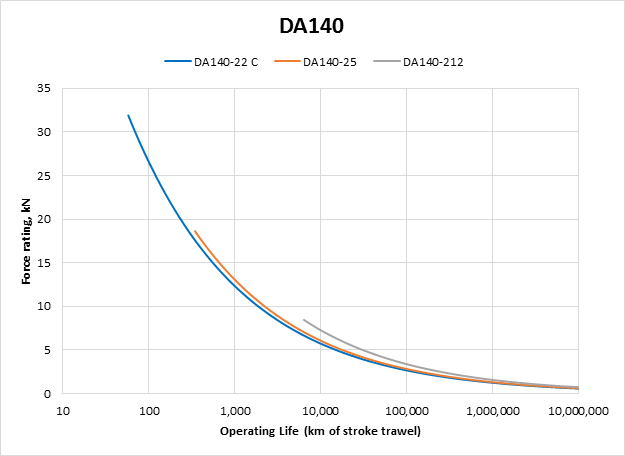 Diakont employs the latest technology for designing and manufacturing, which directly translates into the superior performance of DA Series actuators. 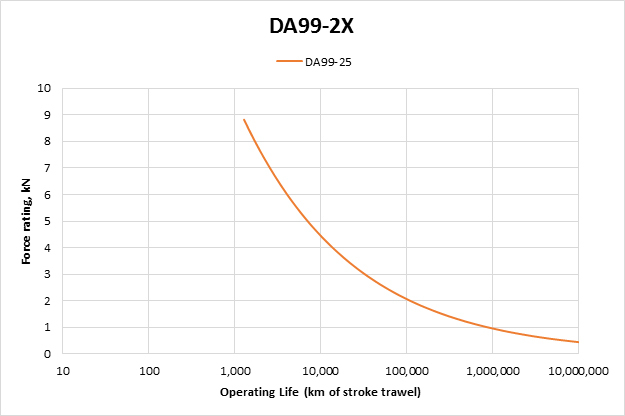 Diakont has achieved outstanding operational lifetime parameters compared to other ball screw and roller screw actuators represented on the market. 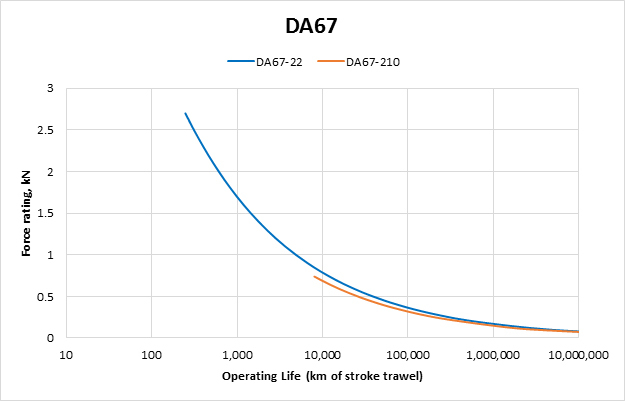 On average, the operating lifetime of the Diakont DA67 actuator is eleven times longer than that of ball screw actuators of the same size, and up to five times longer than similar roller screw actuators on the market. 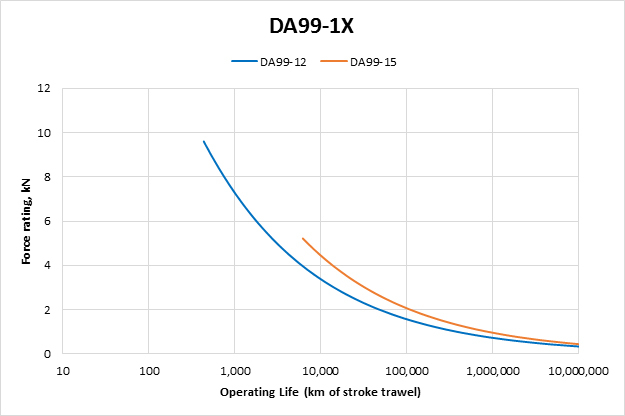 On average, the Diakont DA99 and DA140 actuators have a service life twice as long compared to tested ball screw actuators and other roller screw actuators. The longevity of these products is due to high-precision machining of their mechanical parts, specialized hardening technology, and meticulous selection of optimized thread characteristics.